Single Family Home Happy Future Here! 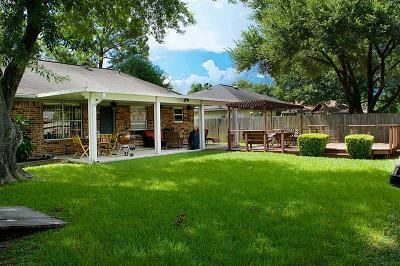 In established neighborhood. 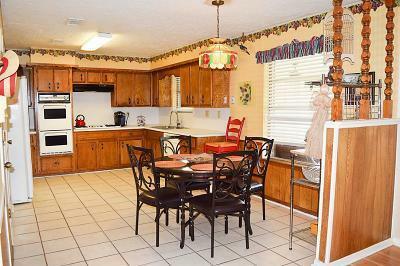 This 3 bedroom 2 full baths & open floor plan. 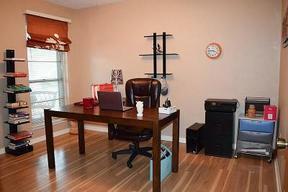 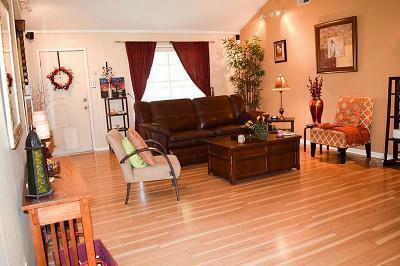 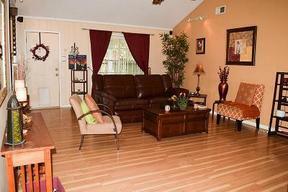 Family room has high ceilings and laminate flooring through-out. 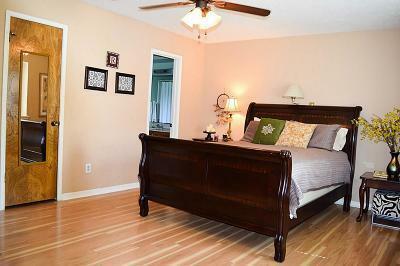 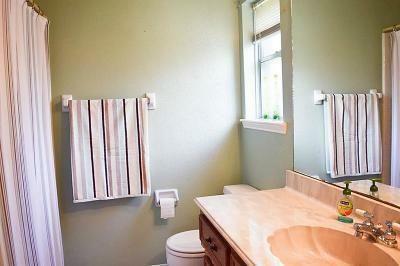 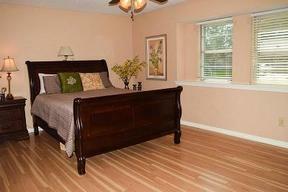 Nice master bedroom with great windows, walk in closet & private bath. 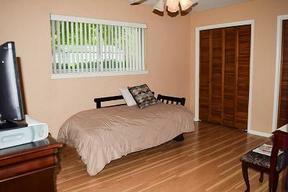 Two add'l bedrooms with laminate flooring and nice closet space. 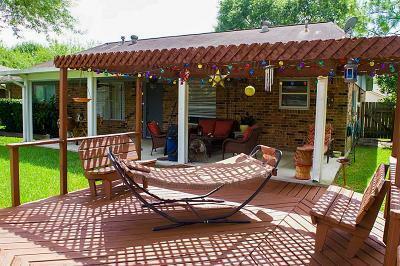 Enjoy your evenings on large covered patio or two level deck area. Both storage buildings stay! 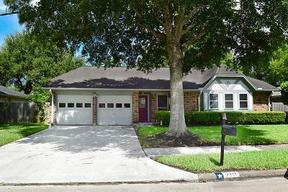 Call today for appointment to view this great home!